Looking back since our first podcast, we've learnt a lot about the portrayal of mathematicians in movies, mostly as psychopaths or murderers; that most sports are played on rectangles (thanks, Donald Duck! ); and that statisticians are mostly fat. In our first ever podcast, we reviewed the movie "21". We generally found it a nifty and exciting movie documenting a little maths, and the dark forces of Las Vegas, and all enjoyed it. The basic plot involves a bunch of MIT students who use their memories and some team work, with some clever card-counting techniques to (perfectly legally) take the big casinos in Las Vegas for millions of dollars. 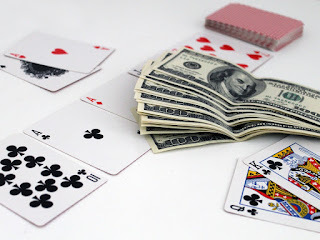 Blackjack is the only game in the casino that is beatable over an extended period of time, because blackjack is subject to continuous probability. This simply means that what you see affects what you arre going to see. 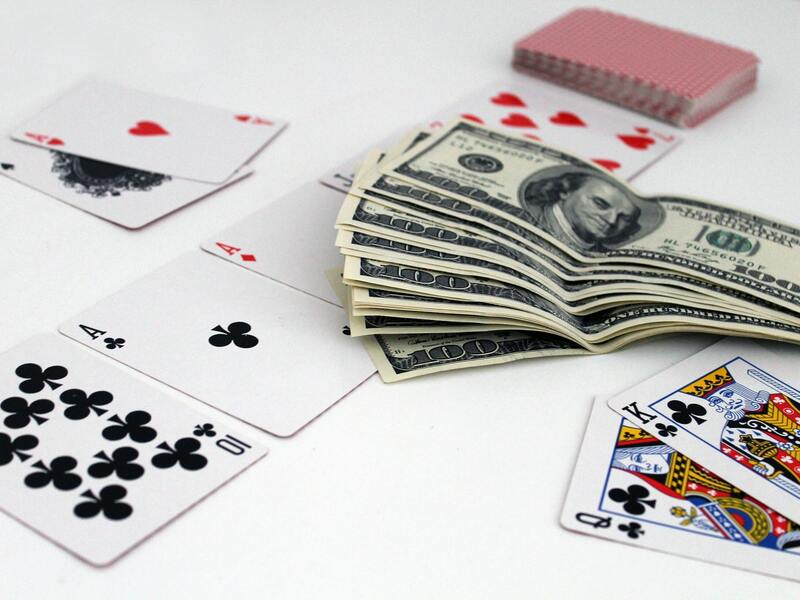 Blackjack is a game with a memory. If an ace comes out in the first round of a blackjack shoe, that means there is one less ace left in the rest of the deck. The odds of drawing another ace have gone down by a calculable fraction. In other words, the past has an effect on a the future....Blackjack is the only popular casino game where what you see affects what you are going to see. We saw this again in Moneyball, where a statistician used the power of previous information on how baseball players had played to work out how they were going to play in the future. Statistics, and it's related discipline Data Science, are everywhere these days. Websites use history about your previous buying habits to pepper you with adverts about what you are most likely to buy. Clinicians use previous results of drug trials to predict what the very best drug for any occasion will be. Self-learning cars are using tonnes of previous data to work out what to do in any dangerous situation. Blackjack is not life- but the story about how, using elementary statistics and probability, as well as some acting skills, and some disguises, a bunch of students managed to win against one of the most sophisticated money-grabbing empires, is beautifully written, interesting, and exciting, and well worth a purchase for the mathematician in your life. See you in Vegas!